Please see the MAKE IT PAGE for class descriptions. 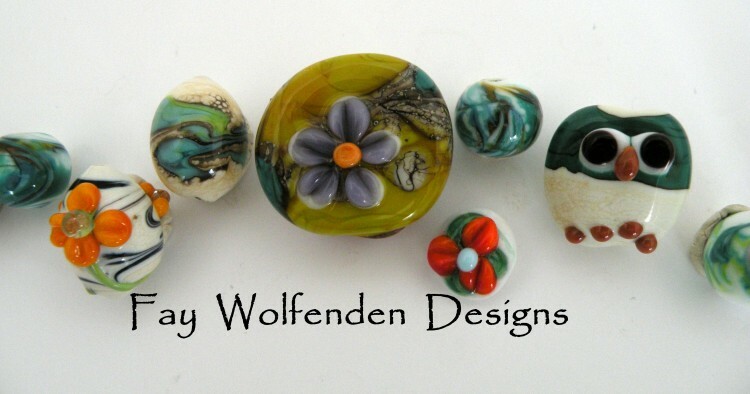 Fay is a glass artist who began her journey working with glass over 30 years ago. While living in Toronto Fay taught stained glass in The Toronto Night Schools and worked in a number of Stained Glass Shops where she created and sold many pieces. 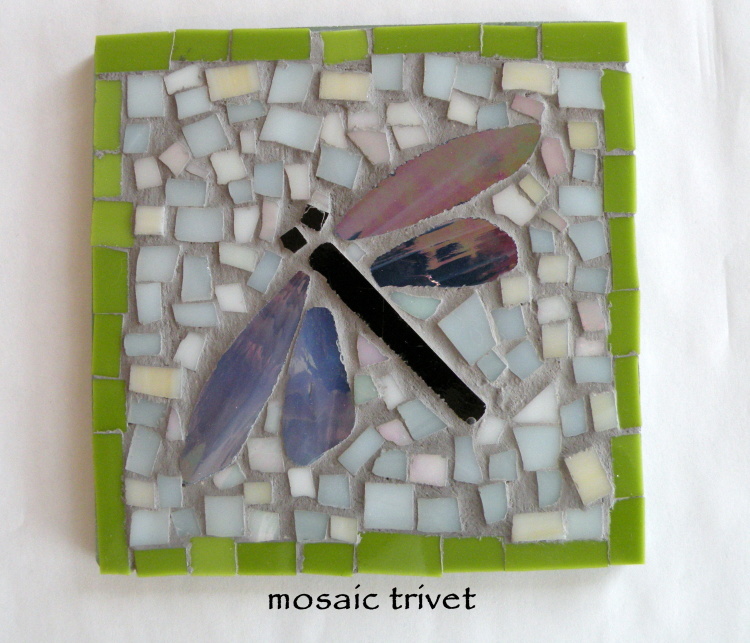 All workshops include use of tools while in Class & all supplies to make the project. I promote re-use, re-cycle, up-cycle and handmade: therefore some of my vintage pieces will show some pre-loved wear. Currently doing workshops at Seniors homes and the Canadian Mental Health drop in Centre.